The 01 may built in Europe. BOCHUM, Germany -- Chinese-backed startup Lynk & CO will decide in the coming weeks whether to go ahead with plans to build the 01 crossover in Europe at the end of next year, its top executive said at an industry congress. The 01, the brand's first model, shares its platform with the XC40 manufactured by Volvo Cars in Ghent, meaning one option would be to locate production in Belgium. Another is simply to import it from China, where the vehicle is currently built at a plant in Luqiao. "Since our timeframe is the end of 2019, we certainly should have an answer to that in the next one to two months," Alain Visser, Senior Vice President at Lynk & CO, said at the CAR Symposium in Bochum. Visser said there was a third option that included production on the European continent elsewhere. He declined to say whether this might be assembly at a contract automaker such as Austria's Magna Steyr or Finland's Valmet. Visser's comments follows remarks by Volvo CEO Hakan Samuelsson that Volvo could build Lynk & CO cars in Belgium and may also extend its European service and logistics infrastructure to the new brand. Volvo owns 30 percent of Lynk & CO, while Geely Automobile Holdings holds 50 percent. The rest is with Zhejiang Haoqing Automobile Manufacturing, which is controlled by Zhejiang Geely. Lynk & CO shares the production line with the Volvo XC40 in a factory in Luqiao, which is 350 km south of Shanghai. 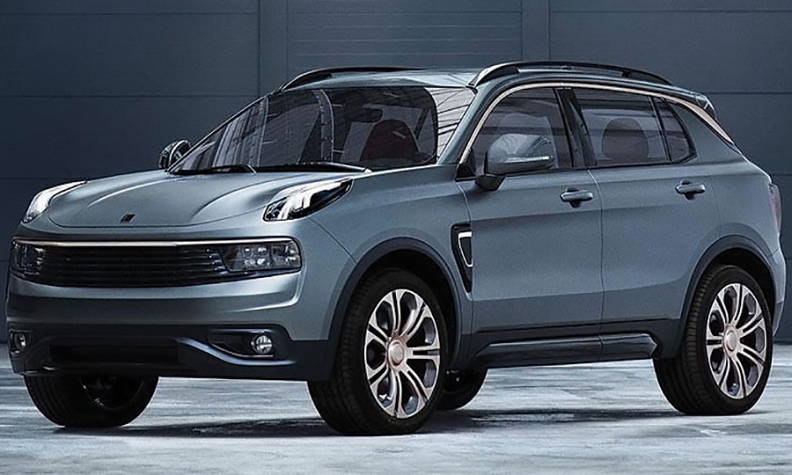 Lynk & CO had a three-day online sales campaign in China for the 01 in November. In just over 2 minutes, the stock of 6,000 vehicles was sold out. Officially the vehicle went on sale in 150 brand stores across the country on Nov. 28. Visser said the start of sales in China was crucial to give management confidence in its current targets, which include a half million vehicles by the end of 2021, roughly a quarter coming from Europe. "It hasn’t changed our plans for the US and Europe with the exception that it has actually tends to put upwards pressure on our volume expectations. The half million by 2021 is still the official figure but it is now seen internally as extremely conservative and the 100,000 in China for this year I view as very realistic," he said. "This very positive start [in China] has caused us to believe the 500,000 goal is indeed possible and then some, actually," Visser said.